Virtual reality is pretty hot right now. There are more VR headsets now than ever before. And more VR content is being made available for people who are willing to try out and this technology. Hulu is in the business of making original series and offering more value to subscribers by picking up exclusive content. So it makes sense to have some VR content. And so Hulu has picked up two virtual reality only shows. Hulu is going to start streaming two new shows that have been made for virtual reality. The shows have been picked up from Huffington Post’s RYOT studios. One is The Big Picture: News in Virtual Reality, a daily news program that will bring subscribers the biggest news of the day in virtual reality. The second show is called Virtually Mike and Nora. This is going to be an original comedy series. 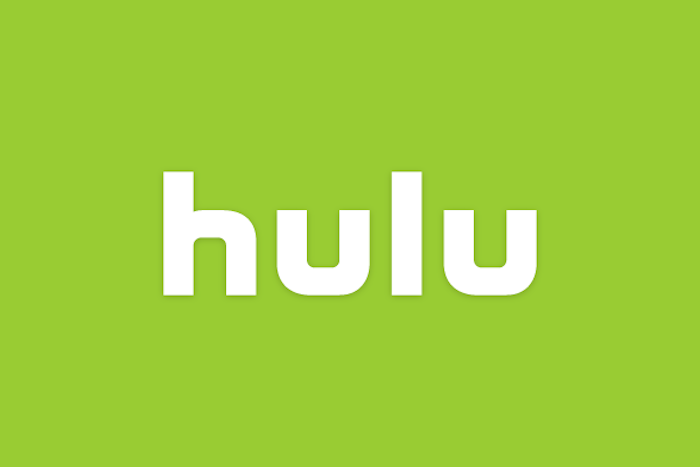 Hulu is said to have committed to ten episodes of the news show and five episodes of the comedy. The report does not tell us when Hulu is going to start streaming these VR-only shows but does say that they will be exclusive to VR and won’t be offered as 360-degree videos for online viewing. Should be interesting.